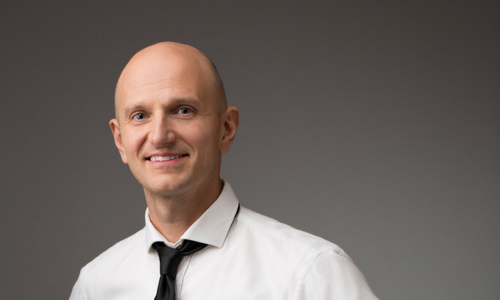 McCann Health has appointed APAC chief digital officer Marcus Sigurdsson to the new position of global chief digital officer, based in Hong Kong. According to the press release, the move is designed to signal a focus on enhancing McCann Health’s digital innovation and data and analytic capabilities, following a year of growth through the addition of new assignments and expanded relationships with existing clients such as GlaxoSmithKline, Bayer and Janssen. As regional chief digital officer for McCann Health in Asia Pacific since 2016, Sigurdsson worked with pharma, as well as telco and technology companies, to develop new marketing models and platforms and drove business growth, contributing to some of the firm’s largest digital wins across the region, the release said. Sigurdsson will work closely with Sean MacDonald, global chief digital officer, McCann Worldgroup, as a key member of the MWG Global Digital Leadership Community. Originally working client-side in business intelligence and consumer trends at Ericsson China and Gartner Asia Pacific, Sigurdsson moved into advertising in 2005 to focus on digital strategy and innovation. He joined McCann Hong Kong in 2008 as digital engagement strategy director for Cathay Pacific, and moved to McCann Health in 2011 as lead digital catalyst for Asia Pacific. In 2014, he was promoted to director, strategic innovation group, McCann Health Asia Pacific and two years later was promoted to regional chief digital officer for McCann Health Asia Pacific. 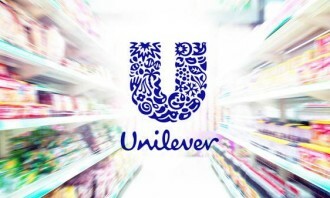 Ivan Wong, former senior vice president of Broadband Services marketing and SmartLiving Marketing at HKT, has left the company aft..
As a pilot partner on the platform, Unilever will help evaluate and refine the service Blis can offer to advertisers and data prov..